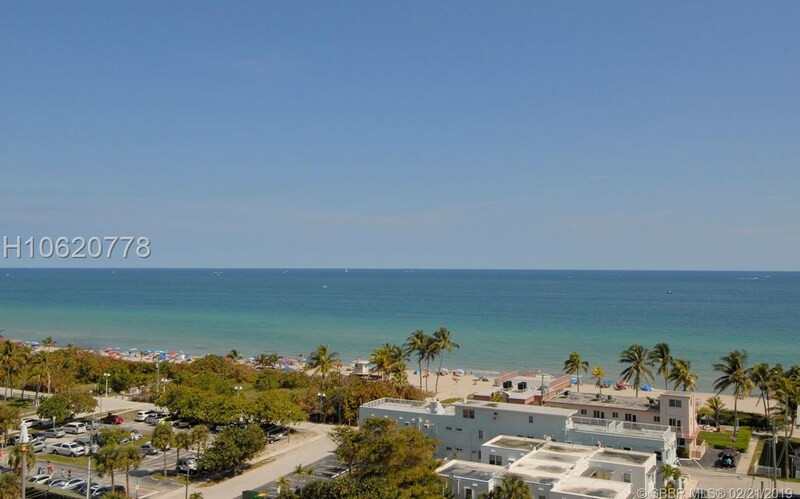 From Sunrise to Sunset, whether Summer or Winter, the Views of Ocean & Intracoastal will have you putting YOUR table exactly where Current Owners have theirs, to Enjoy A.M. Coffee, P.M. cocktails and watch the Ships as they set sail from Port of Ft. Lauderdale! 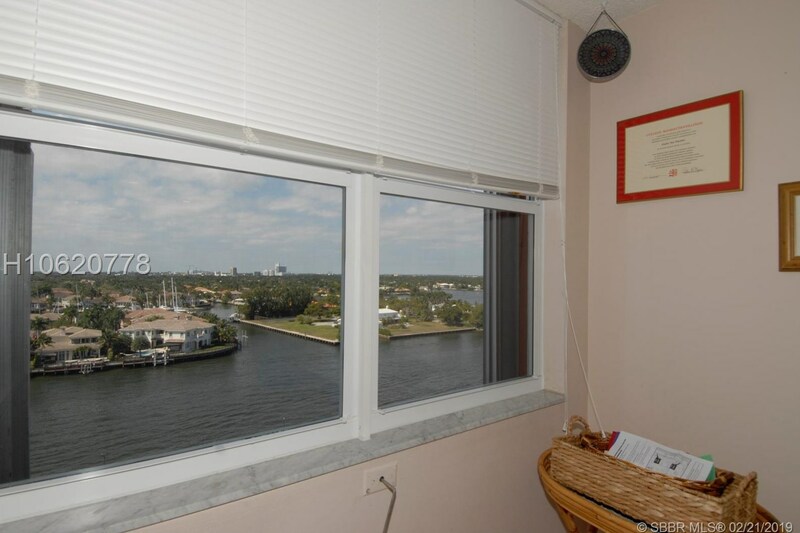 Unusual, generously sized rooms & bathrms with French Doors separating Large Kitchen that has it's Own Window too, to watch boats along the Intracoastal & see the Tropical Fla Weather as it changes from Puffy Clouds to Glorious Sunsets. 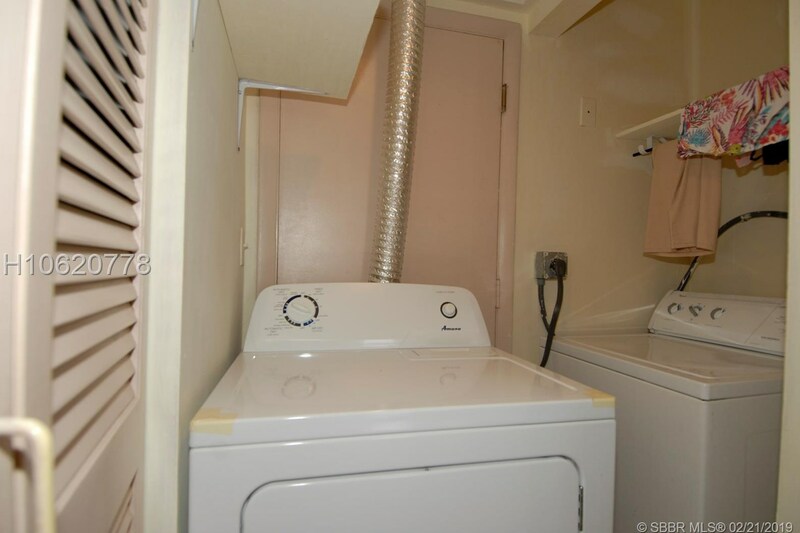 Separate/Private Wash/Dry Inside the Unit...Monochromatic palette in both bathrooms, with Great Light in the Kitchen and Bedrms. 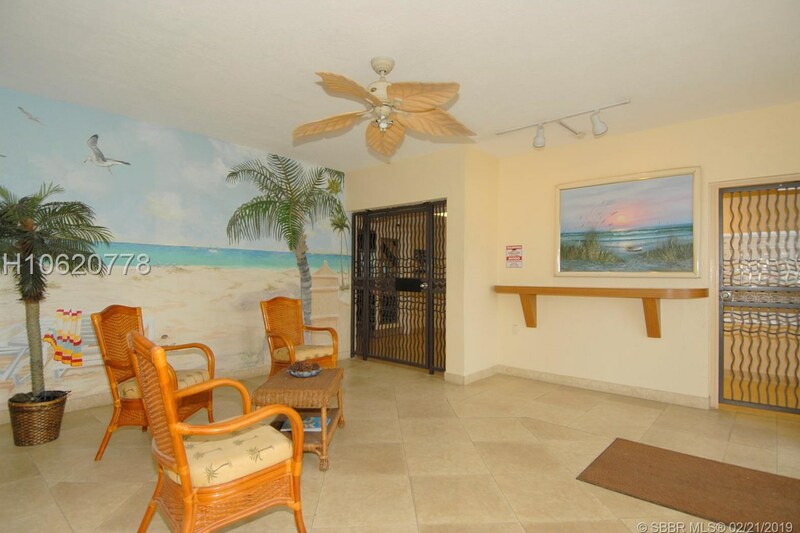 Keep your bikes in the Community Bike Rm to Use when Biking or Walking up the Broadwalk to the bistros and/or Margaritaville Resort! 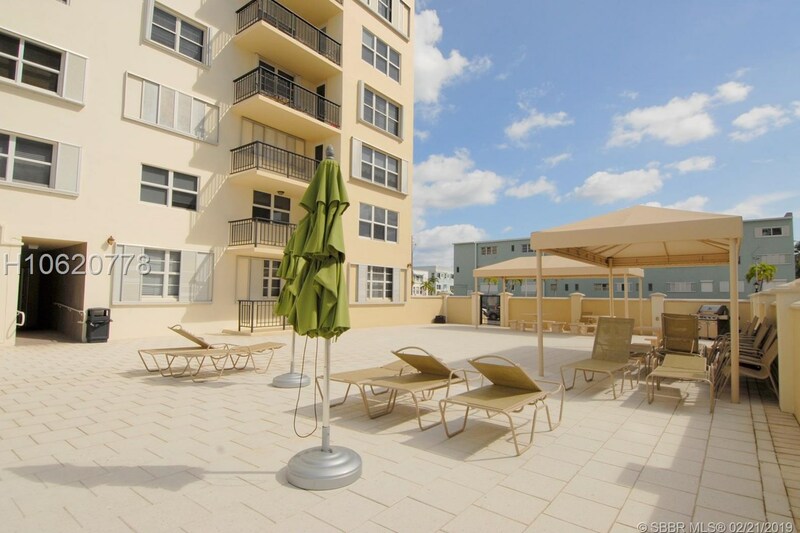 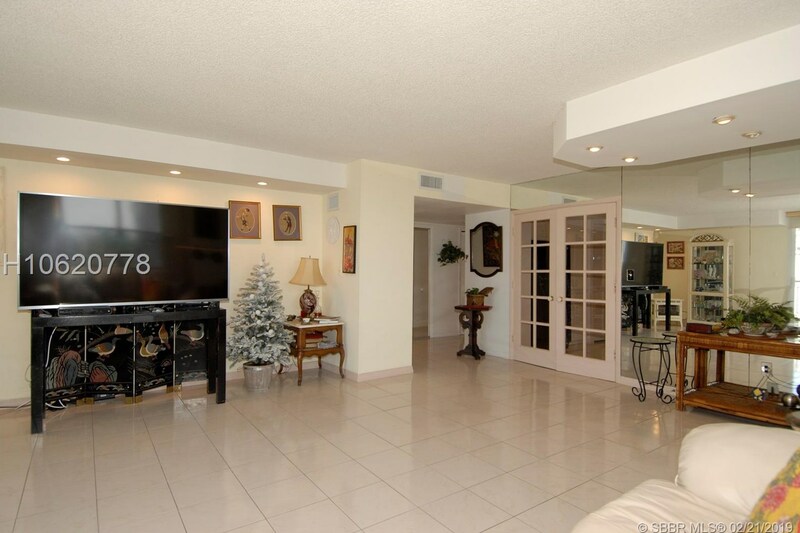 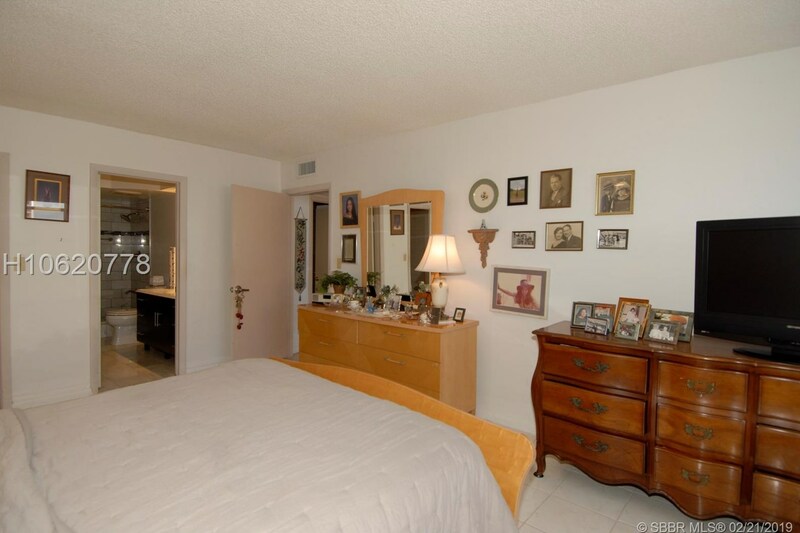 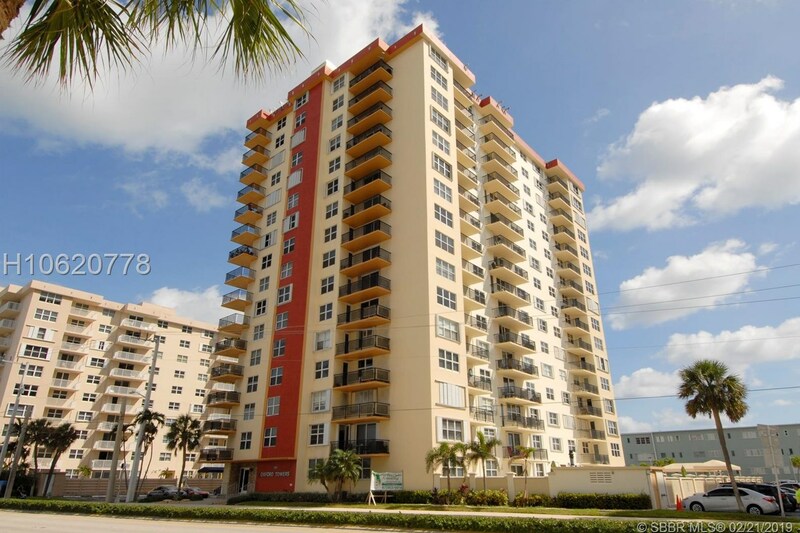 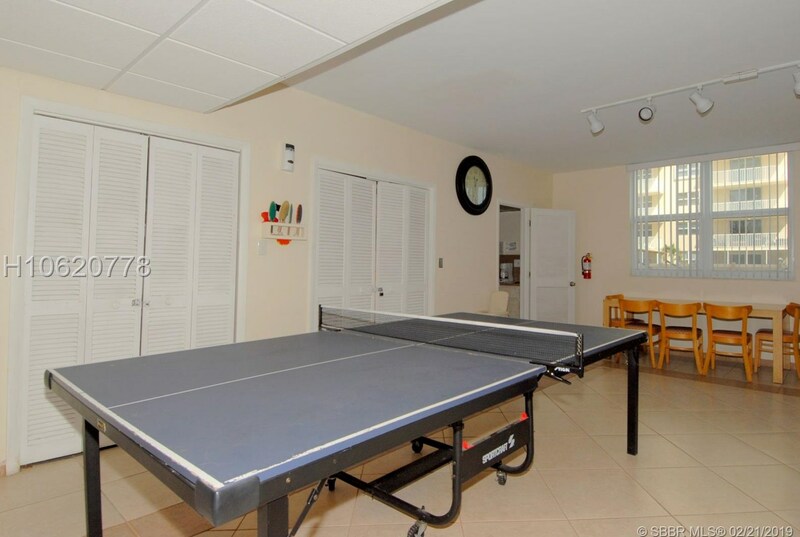 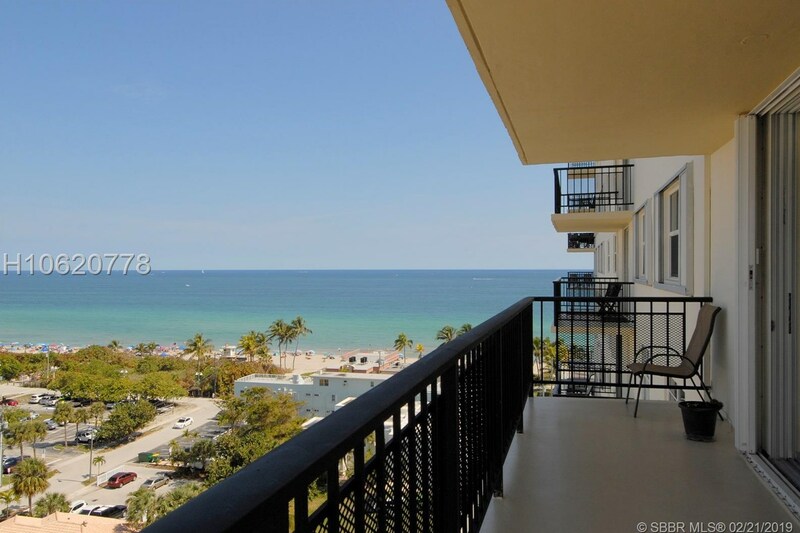 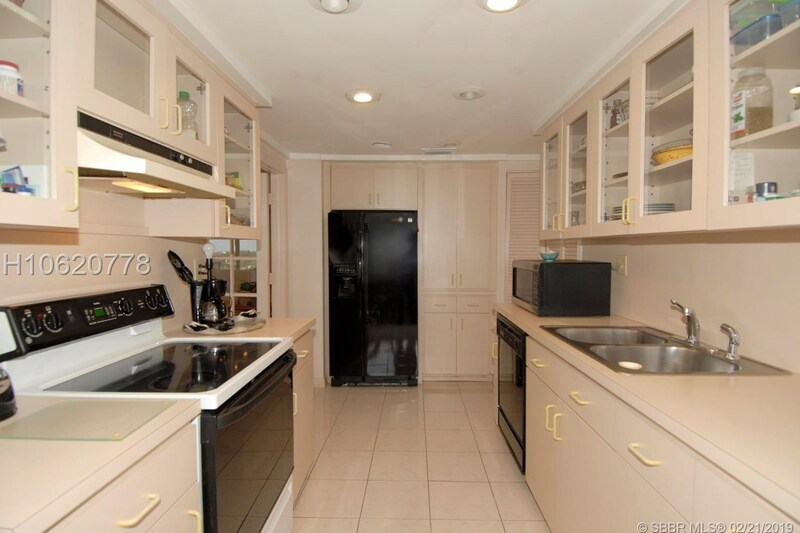 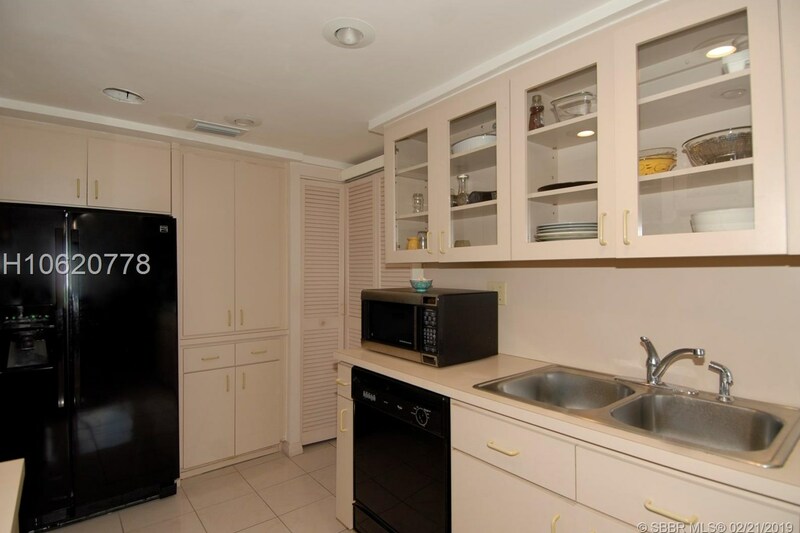 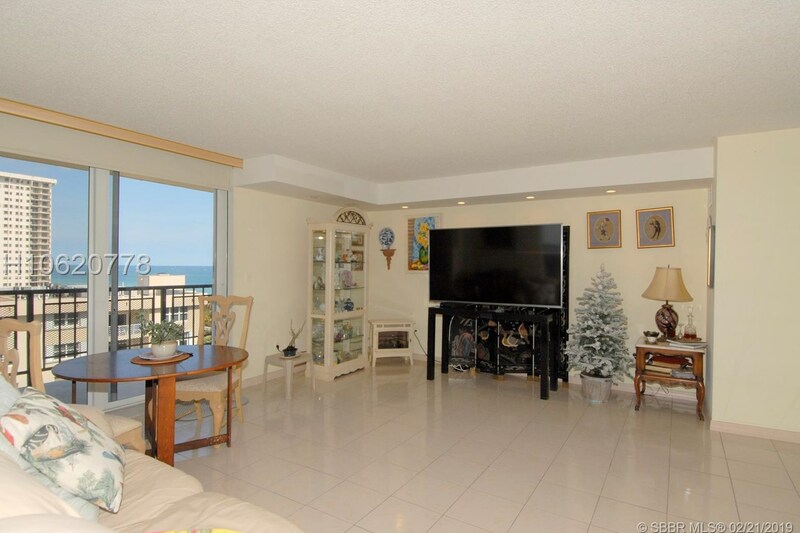 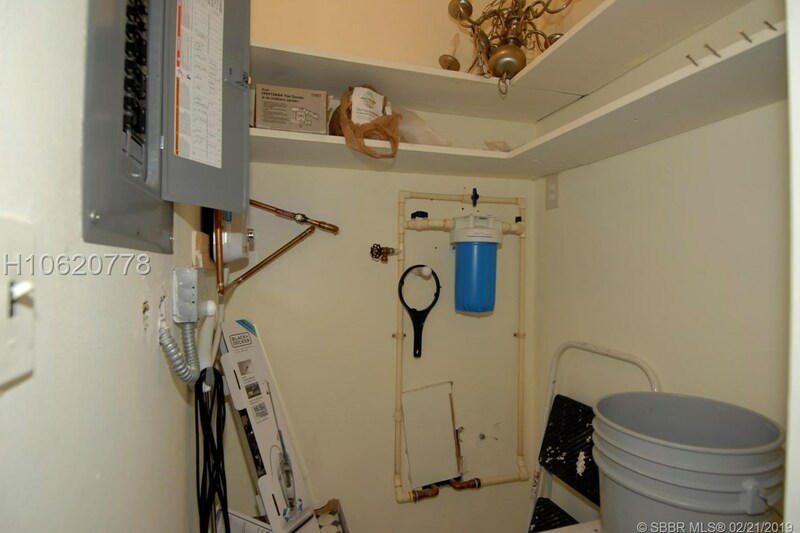 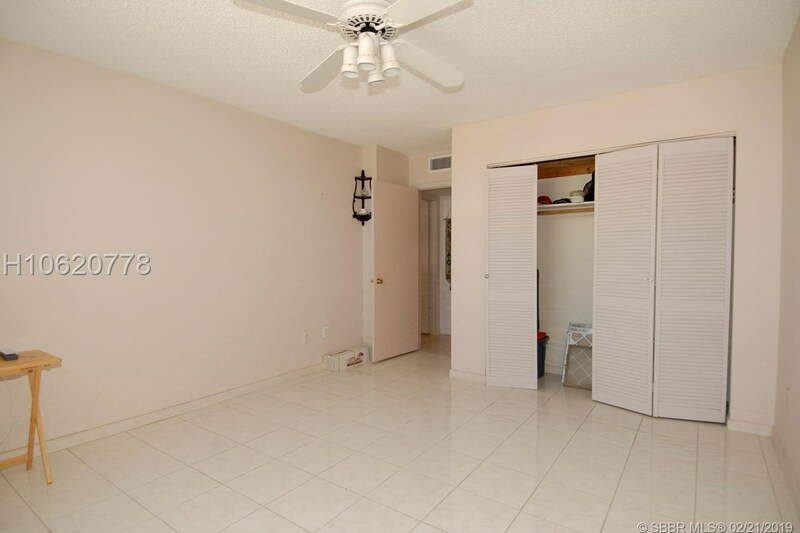 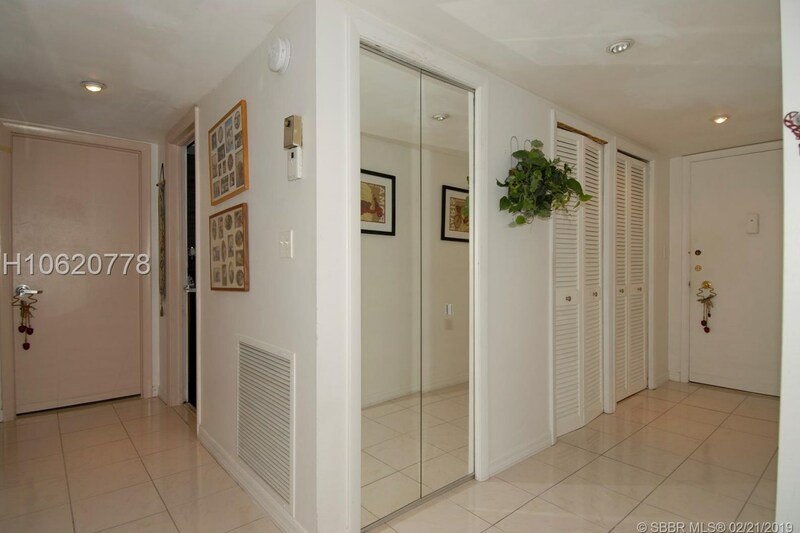 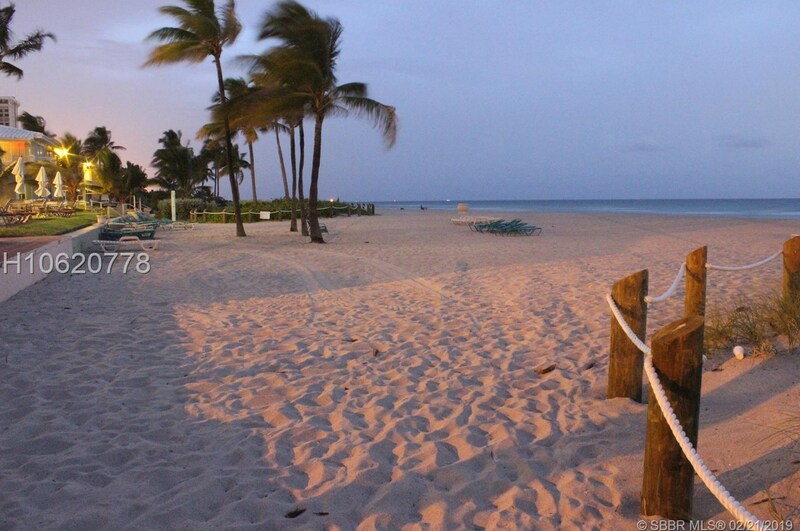 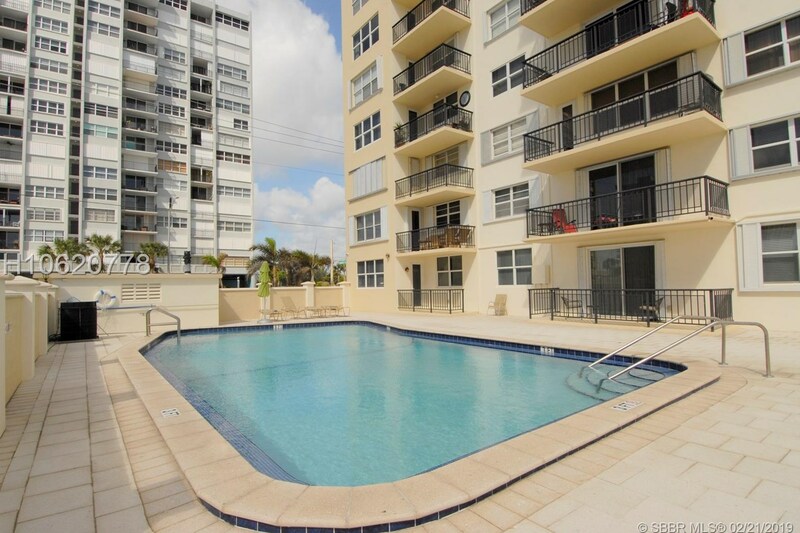 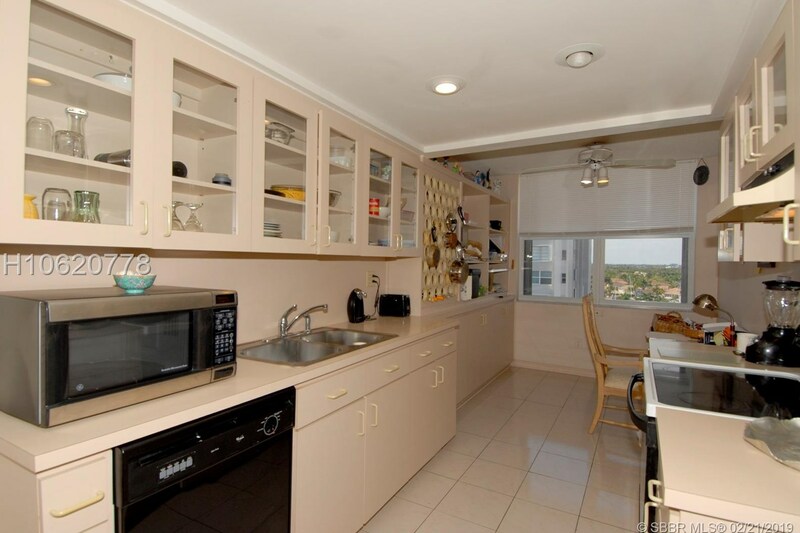 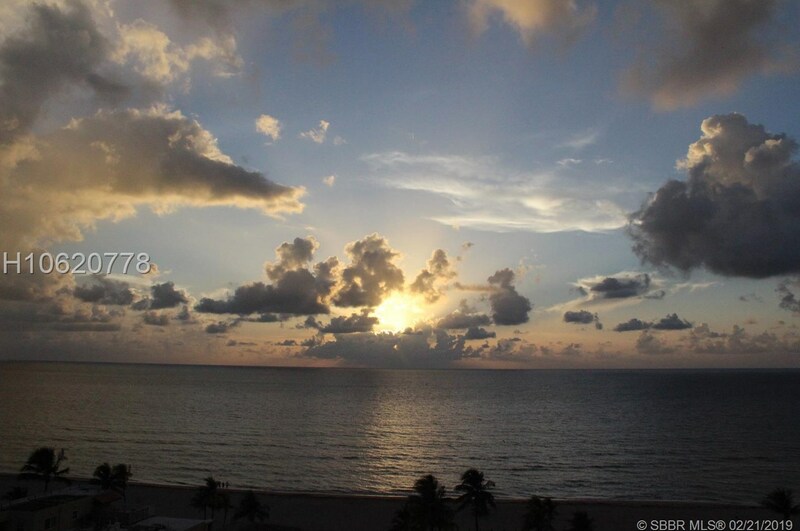 1501 S Ocean Dr #1201, Hollywood, FL 33019 (MLS# H10620778) is a Condo property with 2 bedrooms and 2 full bathrooms. 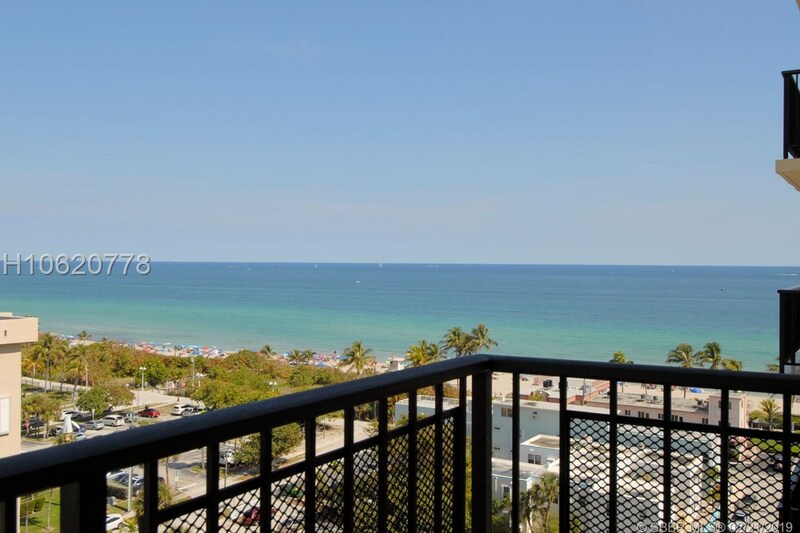 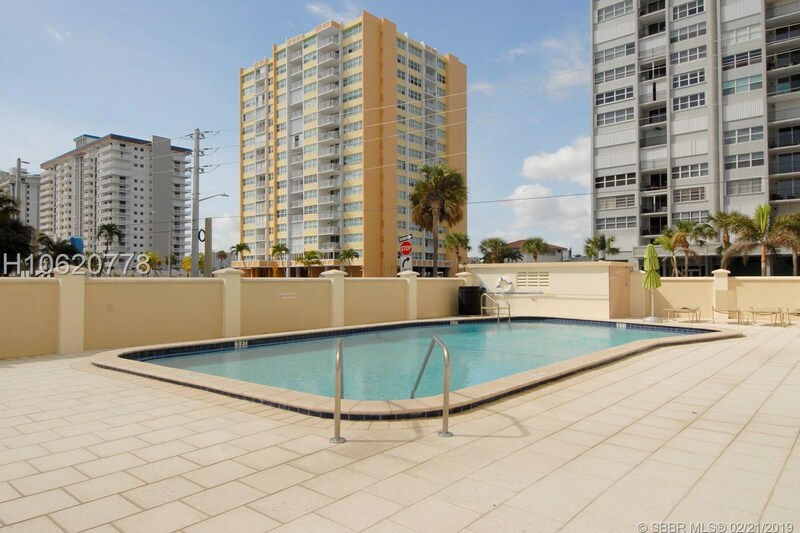 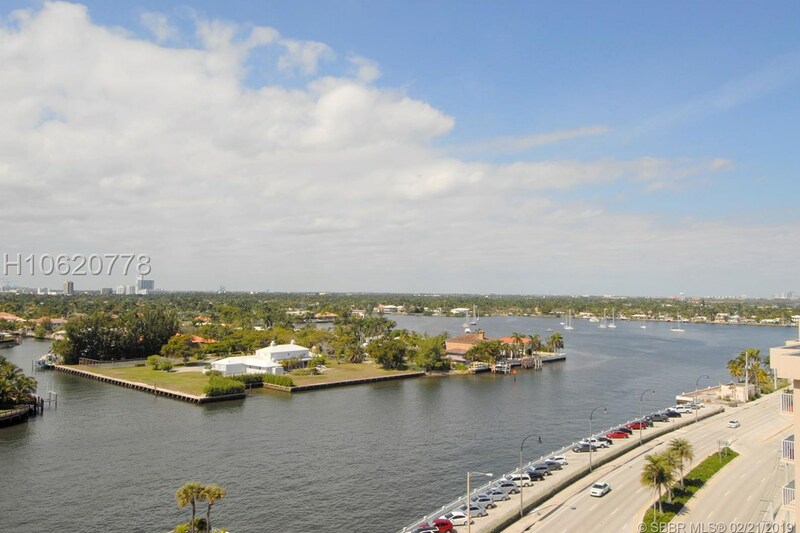 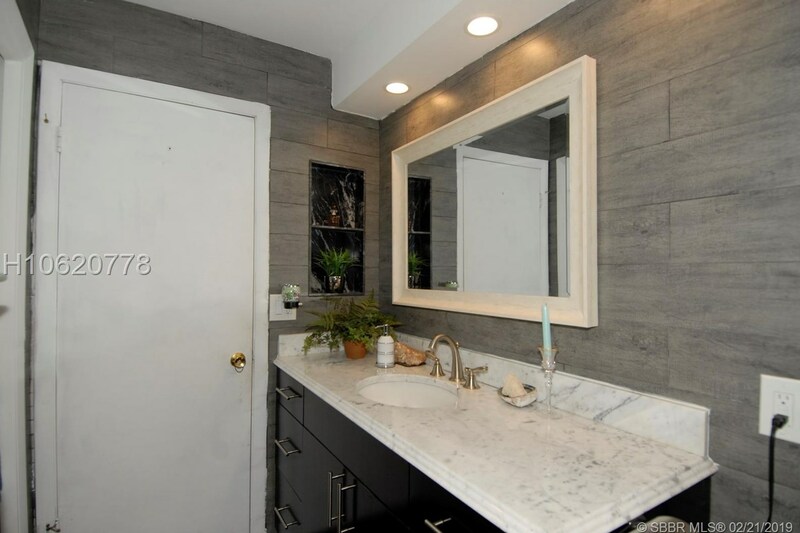 1501 S Ocean Dr #1201 is currently listed for $399,847 and was received on February 18, 2019. 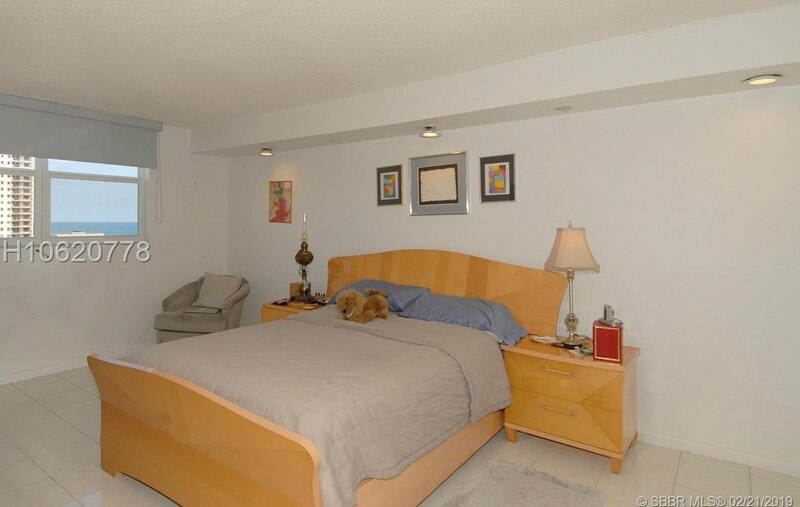 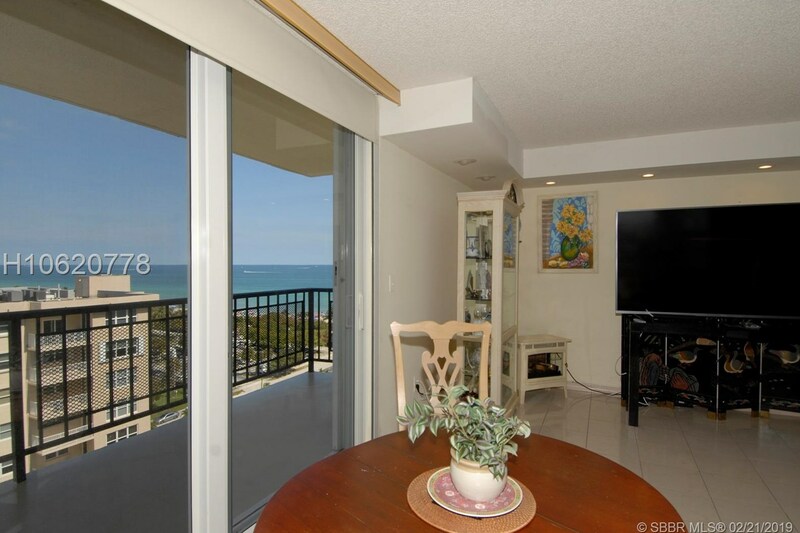 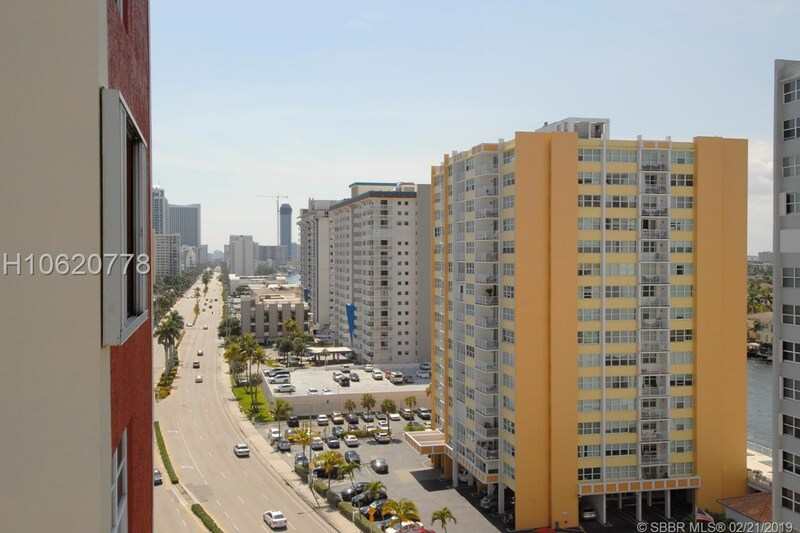 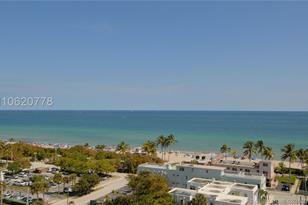 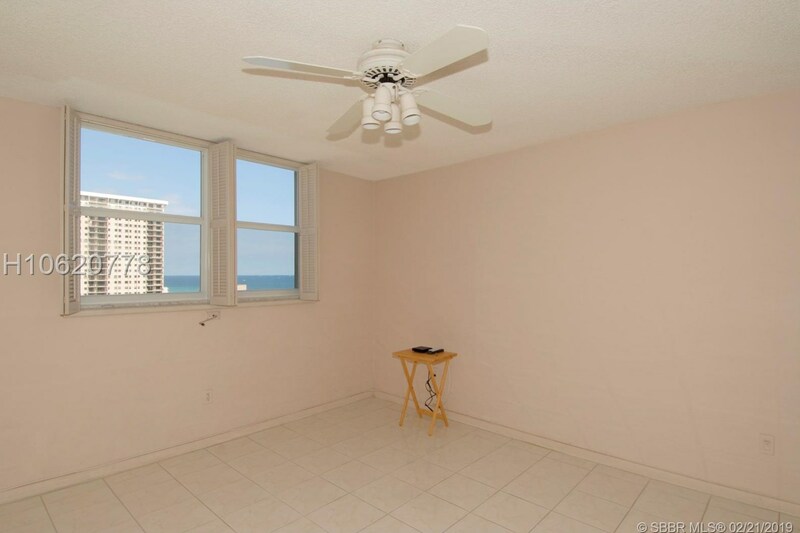 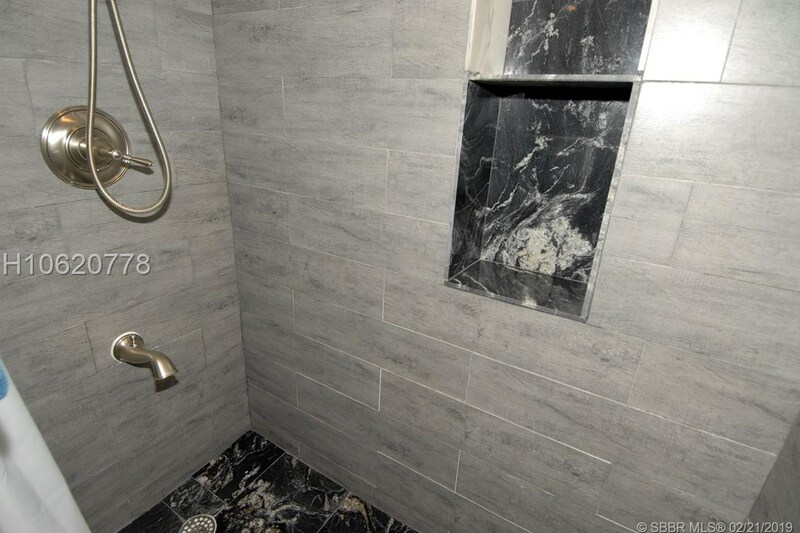 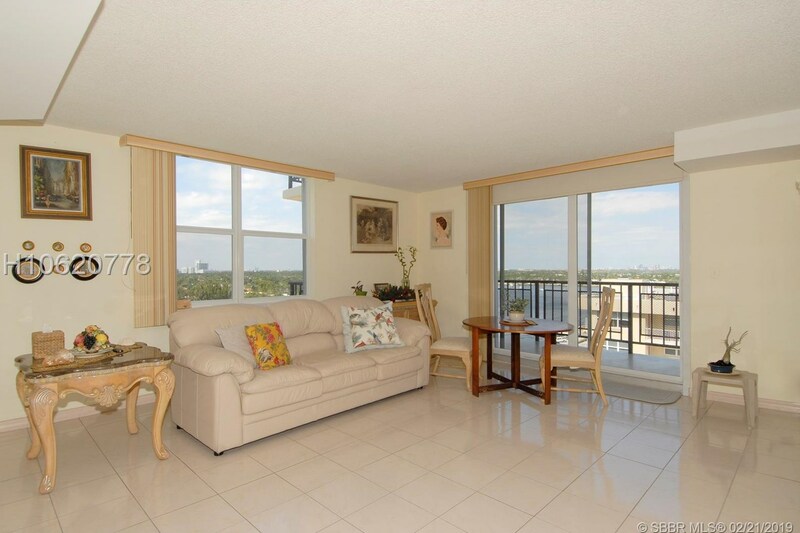 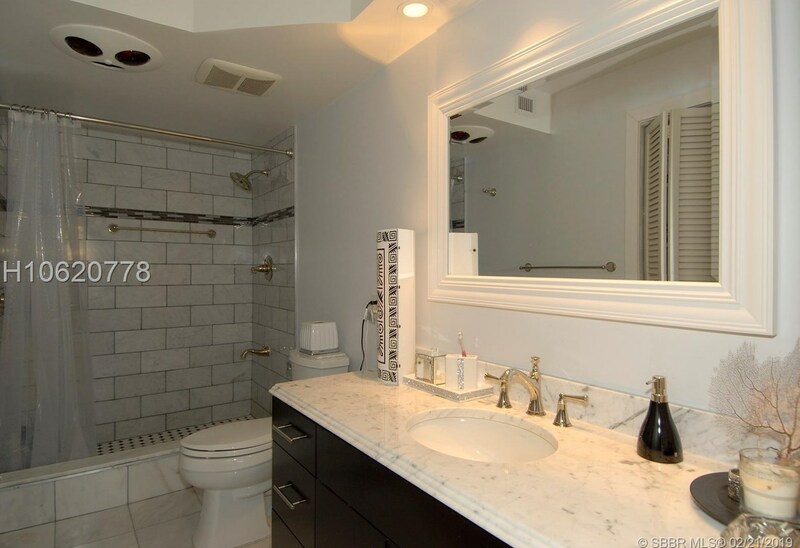 Want to learn more about 1501 S Ocean Dr #1201? 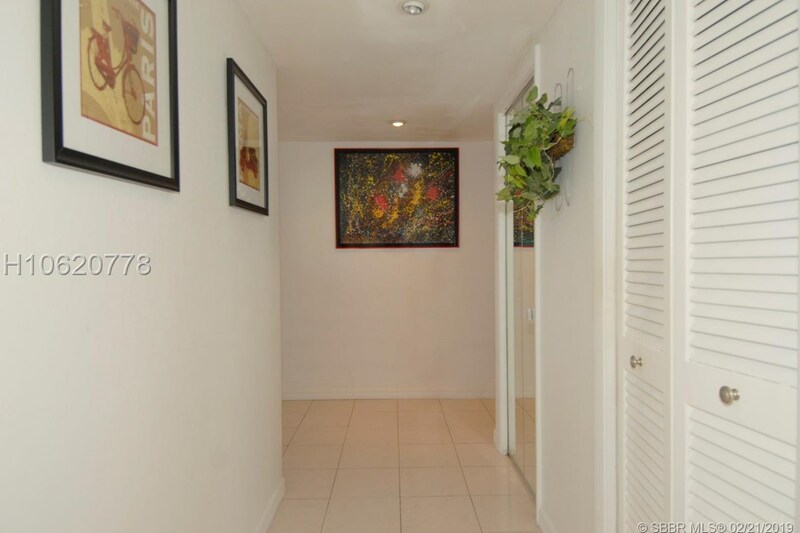 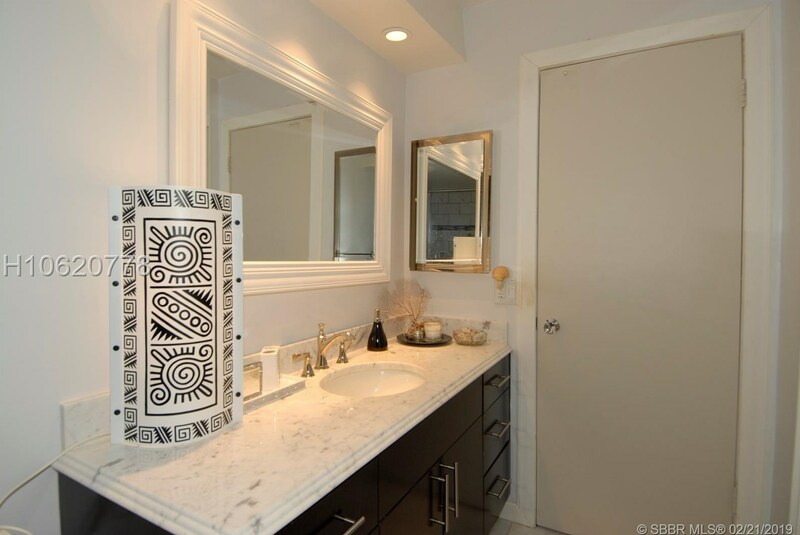 Do you have questions about finding other Condo real estate for sale in Hollywood? 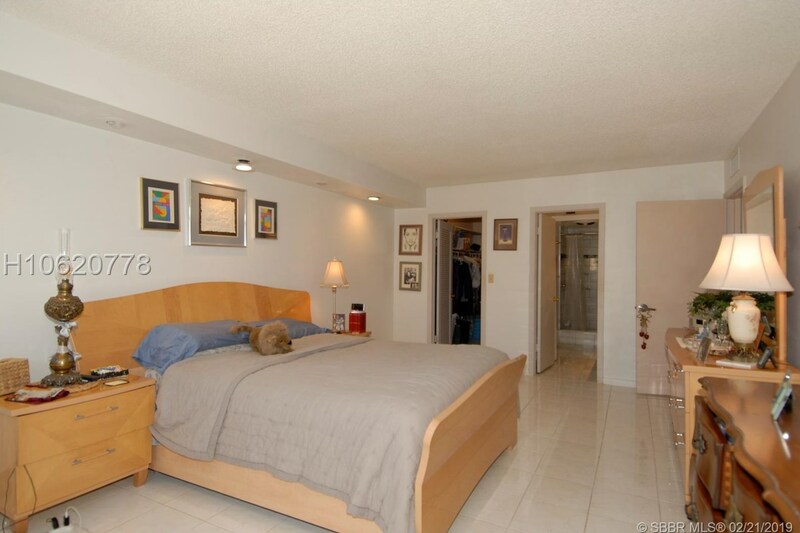 You can browse all Hollywood real estate or contact a Coldwell Banker agent to request more information.